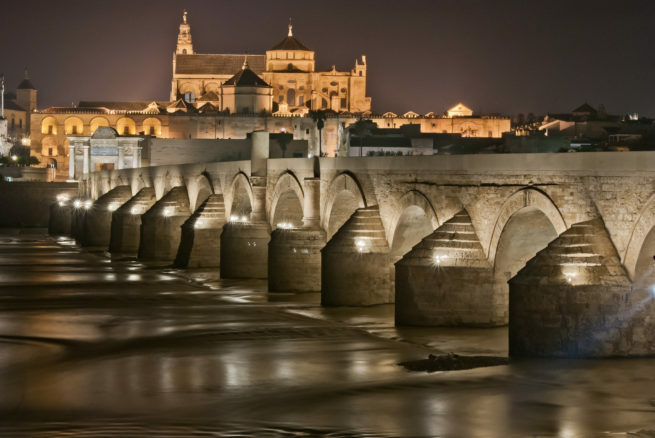 Charter a private flight to the Andalusian city of Cordoba, Spain. Whether flying private for business or leisure, we can help arrange the right aircraft and flight itinerary that best meets your needs. Jet Charter Europe believes in providing private flyers with a one-on-one consultative service experience that exceeds every expectation. We understand that your time, privacy, flight preferences and most of all, safety, are all extremely important. Our Cordoba Jet Charter representatives are available for you by phone and email 24 hours a day, 7 days a week. When using our private aviation service, you can expect quick response times and an easy, hassle-free booking process. Request a quote or call us to arrange your private flight to Spain. Cordoba, located in the southern Spanish province of Andalusia, was an important Roman city and an Islamic cultural center in the Middle Ages. Once a provincial capital of Rome, the city has also been the capital of an Arab state and a Caliphate, leaving behind a variety of architectural wonders for private luxury jet travelers to explore. Today, the city is known as one of Andalusia’s cultural hot-spots, running festivals in the summer celebrating a variety of art, crafts, and flowers. 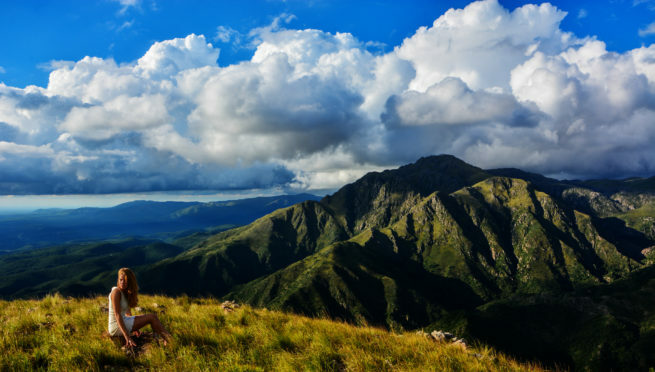 Cordoba provides many hotel options for luxury vacations, getaways, business trips, and special events. The following list of luxury hotels is based on many factors including Jet Charter Europe passenger feedback, location, amenities, and online reviews. Once arriving in Andalusia via luxury private jet, our Cordoba Jet Charter service brokers can also arrange ground transportation to/from the hotel of your choice. Cordoba’s most famous sight is the Mezquita, also known as the Great Mosque of Córdoba. An immense building dating back to 600 C.E. and once the second-largest Mosque in the Islamic world, it now enjoys the unique status of housing a 17th century cathedral within a mosque. Just south of the Mezquita, private jet charter travelers will find the Alcázar, featuring gardens laid in descending terraces with some of the most beautiful Islamic rectangular pools in Andalucia. Looking for nightlife? Head into modern Cordoba around the station, where you’ll find restaurants and bars that have become tourist destinations of their own, including its Michelin Star restaurant, El Choco. Patios de Córdoba is a floral courtyard with terracotta flower baskets surrounding the arches, balconies and pebble-lined patios of local Moslem styled homes. Take a walk down Calleja de las Flores, a narrow, cobbled alley between whitewashed houses, and the most recognizable and most photographed street in the area. 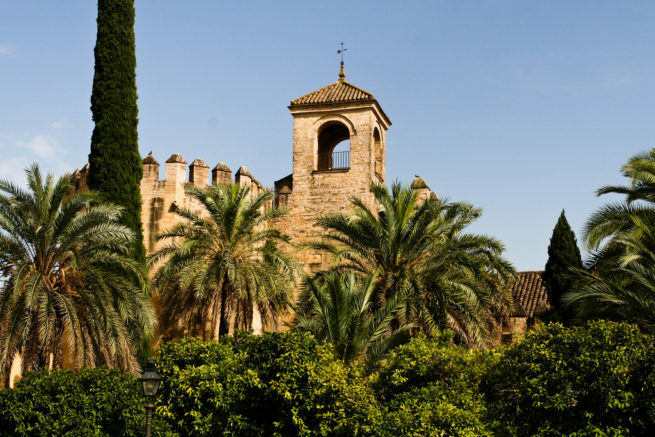 Gardeners can also head to Medina Azahara (“City of Flowers”), a restored Moorish ruins on the outskirts of the city bursting with blooms of oleanders, lilies and roses. Join the celebration at the “Courtyards Festival of Córdoba“, with the next festival being held from May 2nd – 15th in 2016. Check out more of our recommendations for luxury private jet travelers while staying in Cordoba, Spain. Jet Charter Europe utilizes the following airport to fly clients privately to/from Cordoba, Spain and neighboring areas. Request a Quote or give us a call at 1-888-987-5387 to speak with one of our Cordoba Private Jet Charter service brokers for your next luxury vacation, business trip, or special event.